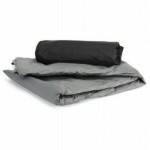 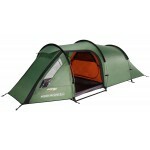 The Vango Omega 250 Tent has become a great favourite with backpackers and tourers. 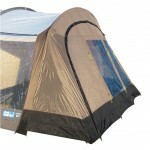 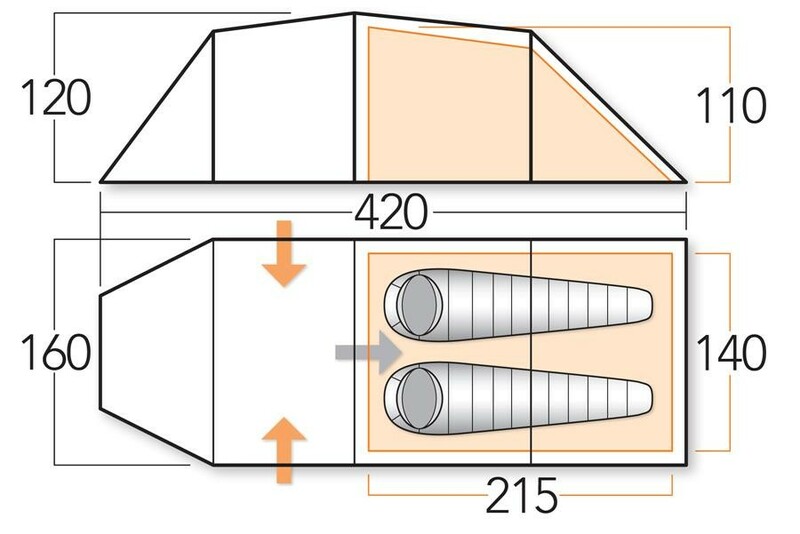 Based loosely on the best-selling Vango Beta 250 but the Omega tents feature higher grade materials and features; alloy poles which significantly reduce the weight of the tent; the new 'speed-pitch' system to allow for 'all-in-one' pitching and the internal TBS II (Tension Band System) to increase the stability of the tent in poor weather. 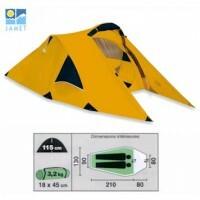 These generously sized tunnel tents are perfect for 2-3 season camping and feature a living/porch area - now with new clip-in riser groundsheet - large enough to use as living space, bike or gear storage. 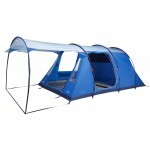 There's two entrances either side of this space to give the user flexibility on which to use in instances of poor weather. The Vango Omega 250 is the 2-berth version of the tent and features a 2-person breathable polyester inner with part mesh door, polyester inner groundsheet with 6000mmHH protection, Protex HC 5000 68D polyester fabric flysheet with 5000mm hydrostatic head protection and Powerlite 7001-T6 alloy poles.